German Emperor Kaiser Wilhelm II and his wife Victoria knew of Hereke's fame and visited in 1894. 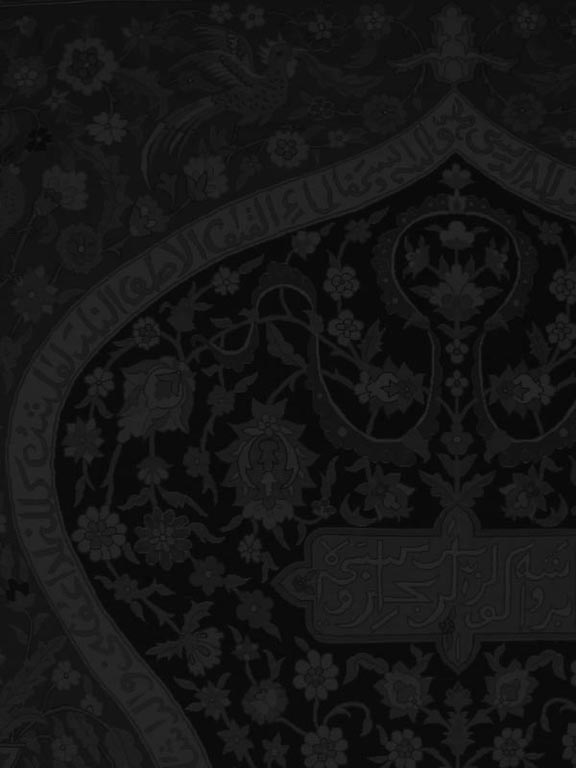 The Emperor and his wife were presented with Hereke carpets and silk clothes. 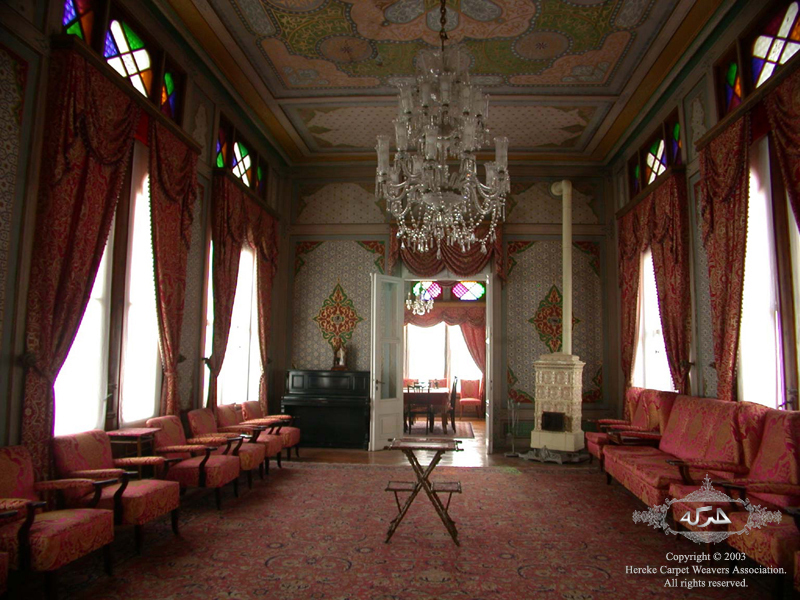 A small palace was built in Hereke, on the Sea of Marmara, especially for their stay. The German Emperor brought gifts to further the development of Hereke carpet weaving through science. 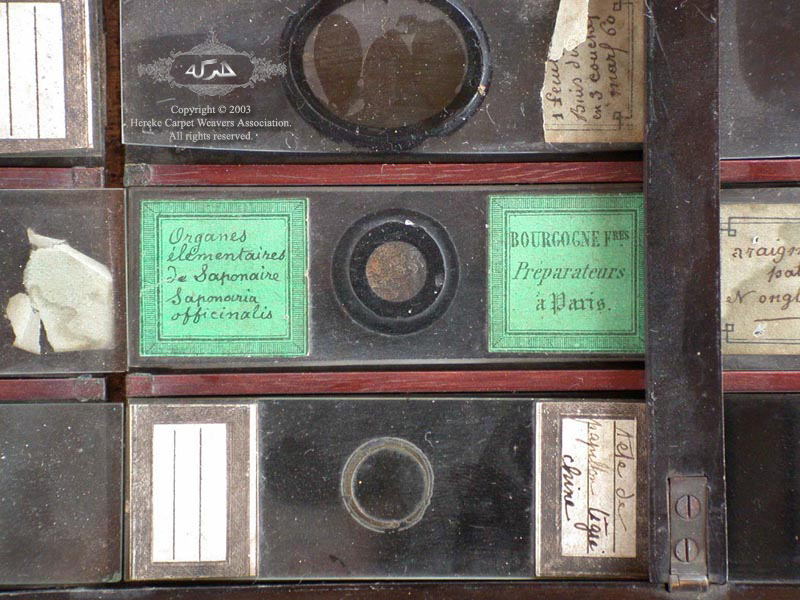 Among his gifts were a microscope and a complete set of prepared slides. Hereke workers could now study parasites harmful to production. Emperor Kaiser Wilhelm II also brought new colorfast, permanent chemical dyes, which outperformed their natural counterparts. This technological advance allowed Hereke artisans to begin producing the finest carpets ever made. The city of Hereke provided many advantages to its citizens through the Hereke Imperial Factory. 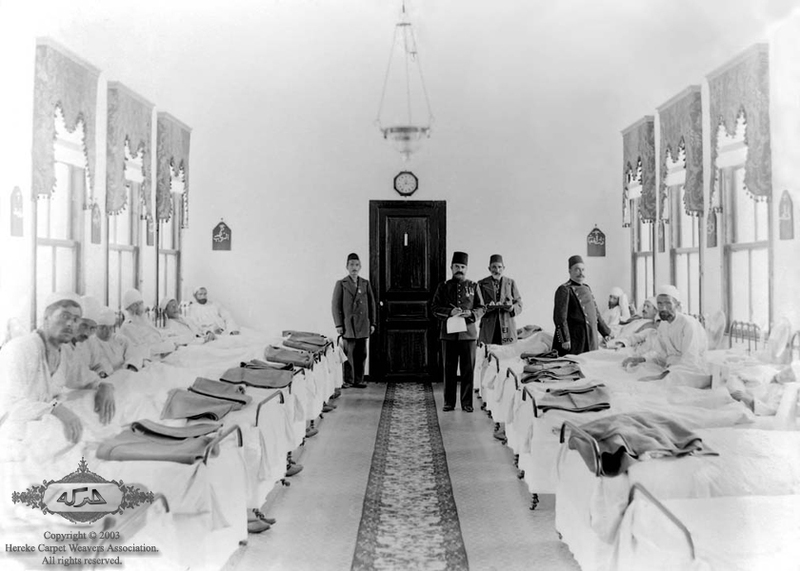 Despite its small size, Hereke had a hospital, school, and social center. Hereke was one of the first Turkish cities with railway access. 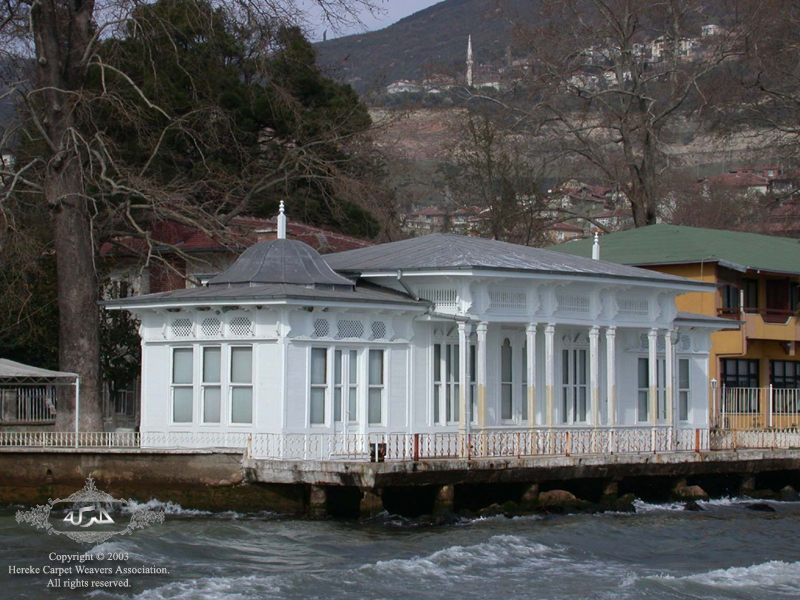 Hereke also had excellent waterway access via the Sea of Marmara. The founding of the Turkish Republic in 1923 slowed progress of the Hereke art. The new Turkish leaders considered luxury carpets to be frivolous. The Hereke carpet industry slowly declined from 1923 through 1945. The early 1950's were a time of renaissance for Hereke, however, as master weavers resumed production of the fine Hereke craft. Continued improvement of the workshops and an increase in the number of looms firmly established the existence of the School of Carpet Weaving in Hereke. This was only a part of the total industry; looms were set up in homes and yarns distributed to villagers who were then given jobs on contract. The Hereke tradition continues today, as exquisite 100% handmade wool and silk rugs are produced for discerning collectors worldwide.